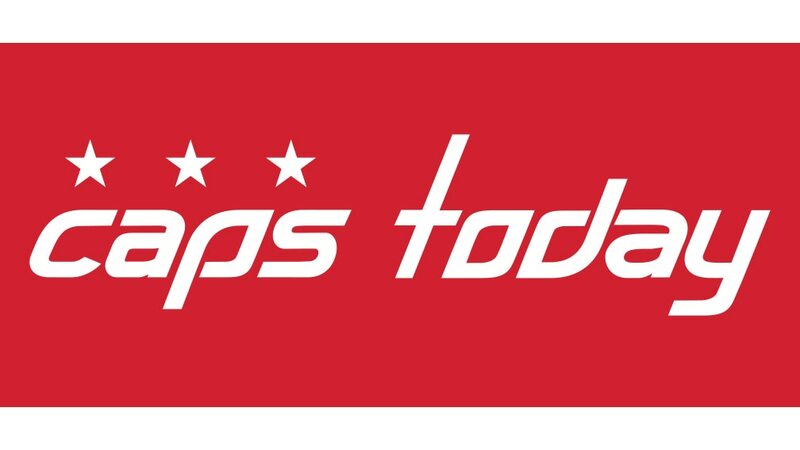 ARLINGTON, Va. – Capitals Owner Ted Leonsis will participate in the 2018 Congressional Hockey Caucus Briefing on Wednesday, Feb. 28, at noon. Leonsis will participate in the panel Declaration of Hockey Principles: How hockey helps families build character, foster positive values and develop important life skills that transcend the game alongside Kim Davis, NHL Executive Vice President, Social Impact, Growth Initiatives & Legislative Affairs; Pat Kelleher, Executive Director of USA Hockey, Pat LaFontaine, NHL Vice President Hockey Development, Hockey Hall of Fame Inductee and Member of 1984 U.S. Olympic Men’s Ice Hockey Team; Tom Cove, President & CEO, Sports & Fitness Industry Association. The briefing is hosted by the Congressional Hockey Caucus, including Congressman John Katko, Congressman Erik Paulsen, Congressman Mike Quigley and Congressman Brian Higgins. In addition the 2018 Congressional Hockey Challenge will take place on March 15. The event pits Lawmakers against Lobbyists, with ticket sales proceeds benefitting the USA Warriors, Fort Dupont Ice Hockey Club and the Thurgood Marshall College Fund. 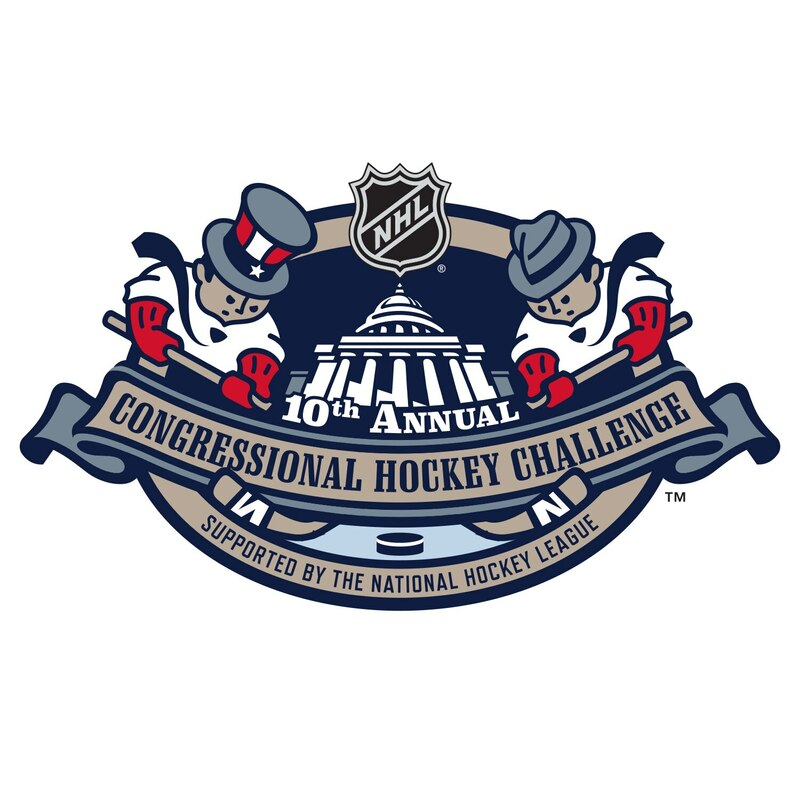 For more information visit http://www.congressionalhockeychallenge.com/. Media interested in attending are required to notify Kate Bedingfield with Monumental Sports & Entertainment .